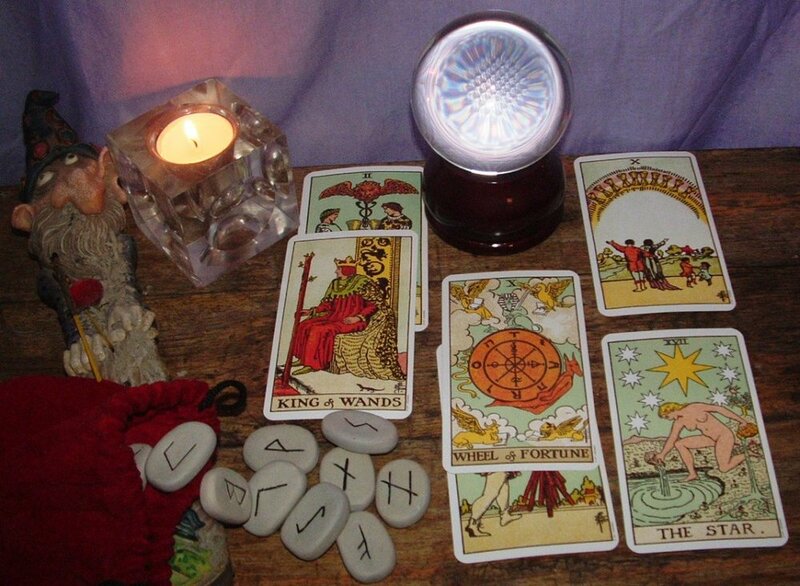 Divination is not fortune telling. The goal of spiritual divination is to offer insight that will assist with superior decision making and provide foresight into a future course of action. The job of a spiritual reader is to interpret Divine messages through Oracular means to the benefit of the questioner. Feel free to use the Contact page to ask questions about Divination and the consultation appointment ahead of scheduling a conversation.